Chotiwit is a partner of R&T Asia (Thailand) Limited. His practice focuses on mergers and acquisitions, project development and finance, including debt restructuring and insolvency, litigation and general corporate matters. 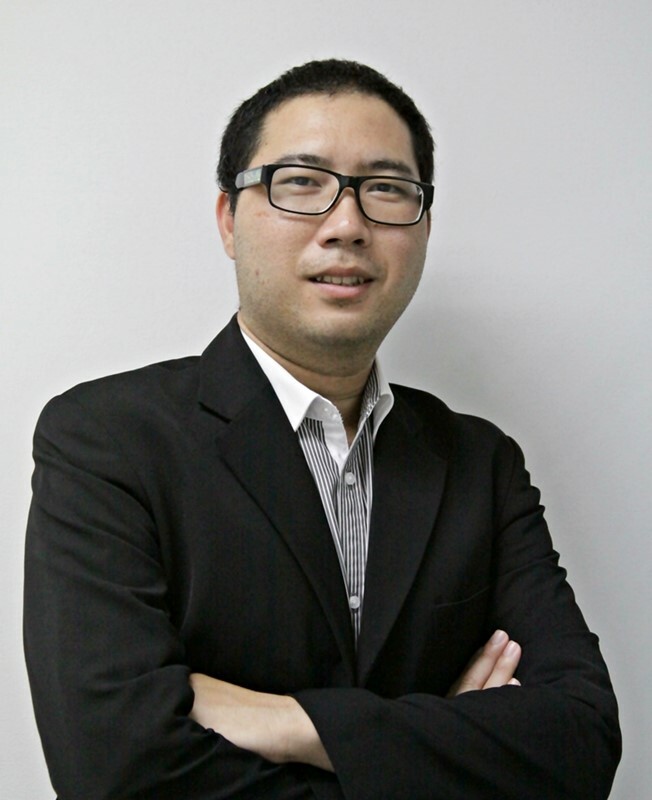 Chotiwit graduated with a Bachelor of Laws from Thammasat University in 2004. Chotiwit is fluent in Thai and English. Advised a Singaporean regional bank rooted in Thailand on a number of engagements, including recovery of debts worth around THB 1,200 million and represent the Bank in Thai court. Advised an International Financial Advisory Firm on transactions relating arbitrage in Thailand. Acting as legal counsel for Don Muang Tollway Public Company Limited and one of its major shareholders on several international arbitral proceedings, as well as advising the client on the administration of requirements under the concession agreement for toll roads and other related agreements. Represented Thai textile companies in their business reorganization proceedings. Advised a computer parts manufacturer on its business reorganization proceedings. Represented a foreign creditor in the business reorganization proceedings of a company rendering mass transit services. Assisted a listed company who is major distributor of IT equipment to apply for debt repayment from its customer under the rehabilitation process. Assisted an Austrian company who is a major medical equipment producer in its disputes with Thai partner who is a major rubber producer. Represented foreign creditors in connection with debt restructuring of G Steel PCL and GJ Steel PCL. Represented a Thai automobile spare part company in connection with a civil case for breach of contract. Seconded to Standard Chartered Bank (Thailand) to assist its Group Special Assets Management (GSAM) team in connection with the recovery of debts from non-performing borrowers. Solicitation IPP 2012: Acting as legal advisor team to assist the Energy Regulatory Commission and the Office of Energy Regulatory Commission (OERC) with (i) studying the laws, governmental policies, format and regulation relevant to the Request for Proposal, Power Purchase Agreement, Gas Sale Agreement and other things. (RFP Package) issued in 2007; (ii) preparing the initial guideline and subsequent detailed documents regarding the RFP Package for Solicitation IPP 2012; (iii) finalizing the RFP Package for Solicitation IPP 2012; and (iv) providing clarification to questions from interested bidders and participating in pre – bid meeting(s). Advised a Norwegian telecommunications company on the acquisition of shares in United Communication Industry Plc and Total Access Communication Plc. Advised a Singaporean investment house on the acquisition of shares in Shin Corporation, the largest mobile service provider in Thailand. Advised a furniture manufacturer on (i) corporate matters; (ii) business reorganization proceedings; (iii) civil claims in relation to insurance policies; and (iv) sale of assets. Advised Thai banks on various financing transactions, especially for SPP and VSPP power plants. Advised VSPP power plant on general legal advice. Advised a developer of power generation facilities for the landfill waste-to-gas project. Advised a group of Thai textile companies on their business reorganization proceedings. Advised a Thai power company on various corporate issues.